The Child Australia Lockridge Campus is conveniently located in the heart of Lockridge, close to several schools, health services and public transport. Incorporating an Early Learning Centre and Outside School Hours Care service, the Campus is set in beautiful parklands and is utilised by families from the richly diverse local community, living the mantra of inclusion with families and staff sharing 14 languages and cultures. 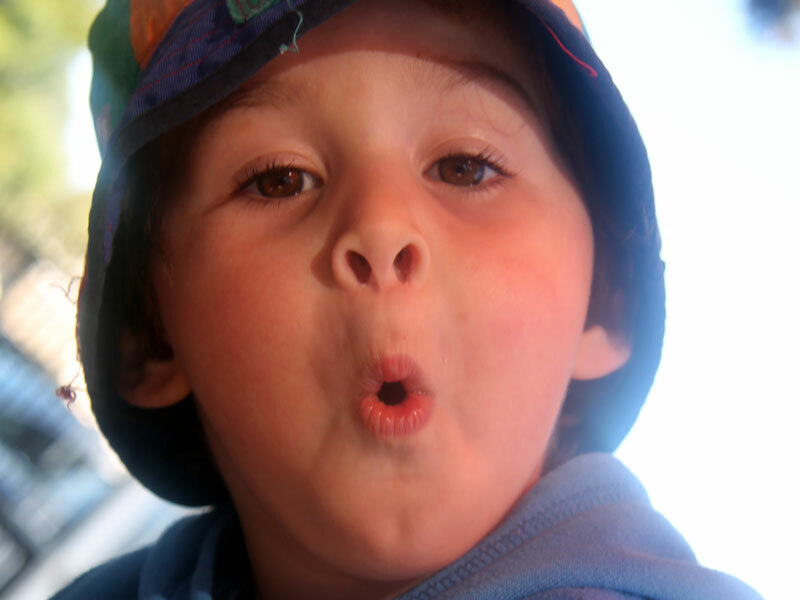 At Lockridge, we aim to create beautiful spaces for children to learn and develop. Our newly designed outdoor play environment is an evolving space that supports children to belong, be and become, providing endless possibilities for physical, emotional and cognitive development. Central to our philosophy is a commitment to sustainability and supporting children to understand where food comes from. We do this through chickens (lovingly referred to as “the girls”) and our kitchen garden. 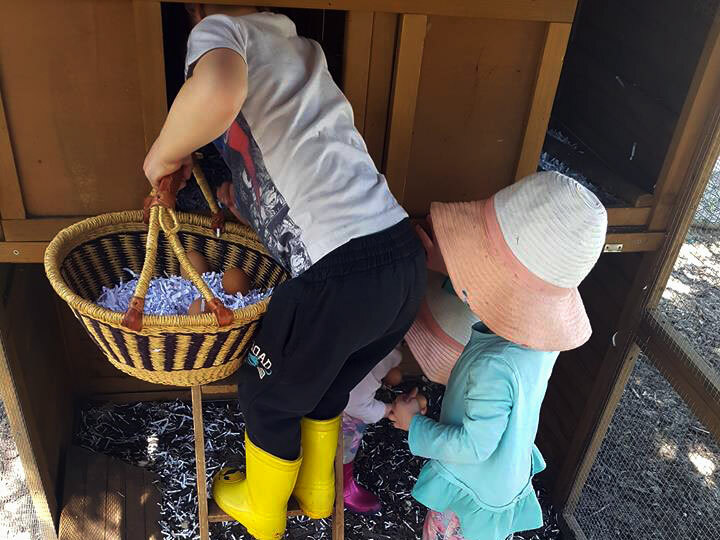 Children and families love to collect eggs and harvest fruit and vegetables from our kitchen gardens whilst at the same time developing an appreciation for the food that they eat. A healthy menu designed and approved by a qualified Nutritionist and collaboration with families and community. A natural outdoor play space in the Early Learning Centre. Integration within the local community. Rating as “Ëxceeding” the National Quality Standard. The Lockridge Campus aims to provide a showcase for the development of an integrated service delivery model, offering a range of early and middle years’ learning, parenting programs and services. Staff Qualifications- Three educators are ACECQA- recognised Early Childhood Teachers form part of the team. 80% of staff hold or are working towards a Diploma in Early Childhood Education and care and one staff holds a Master of Education.